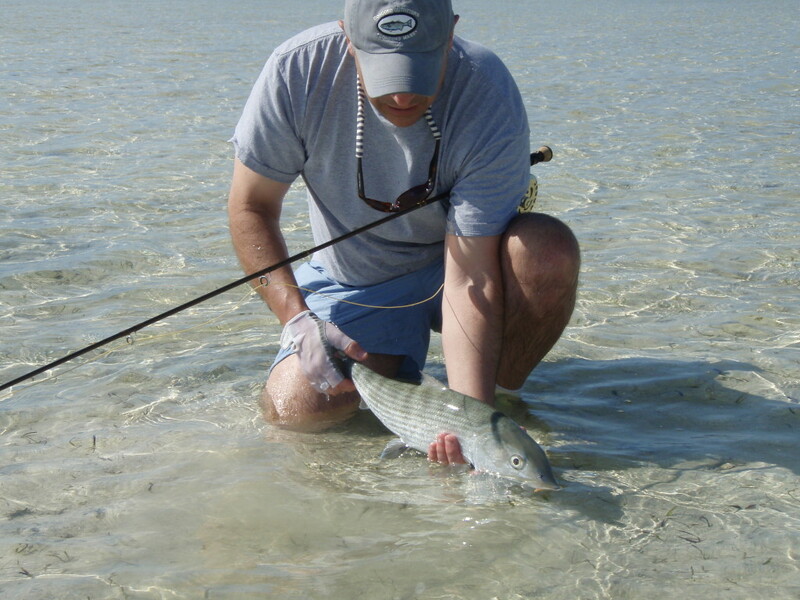 As always Concord Outfitters will be running two trips the Bahamas this spring. 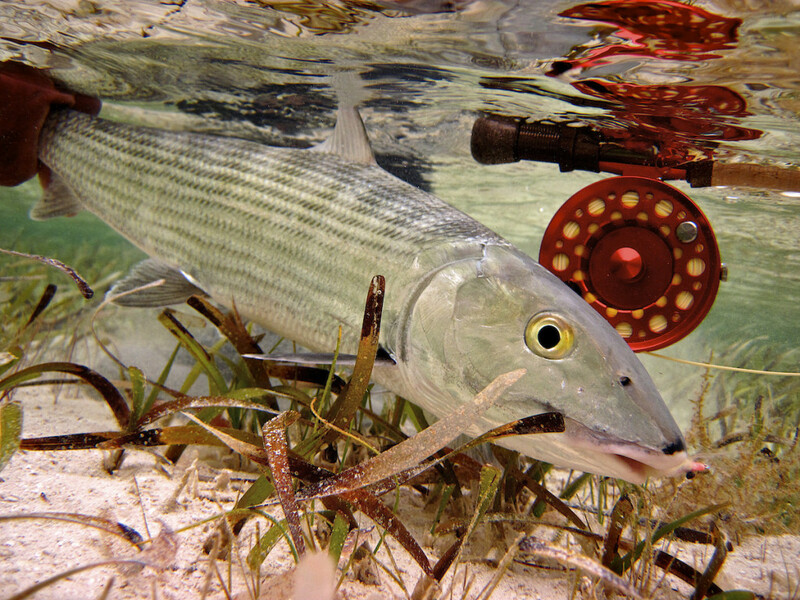 The folks at Water Cay have never disappointed us in the last seven years and we can’t wait to fish out of their new lodge in Little Abaco. 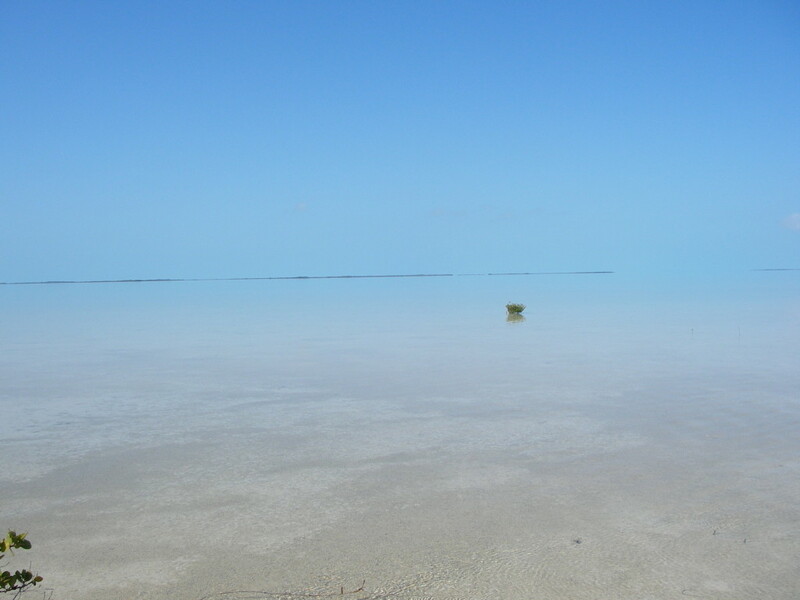 This is one of our most popular trips and will be sure to sell out quickly. 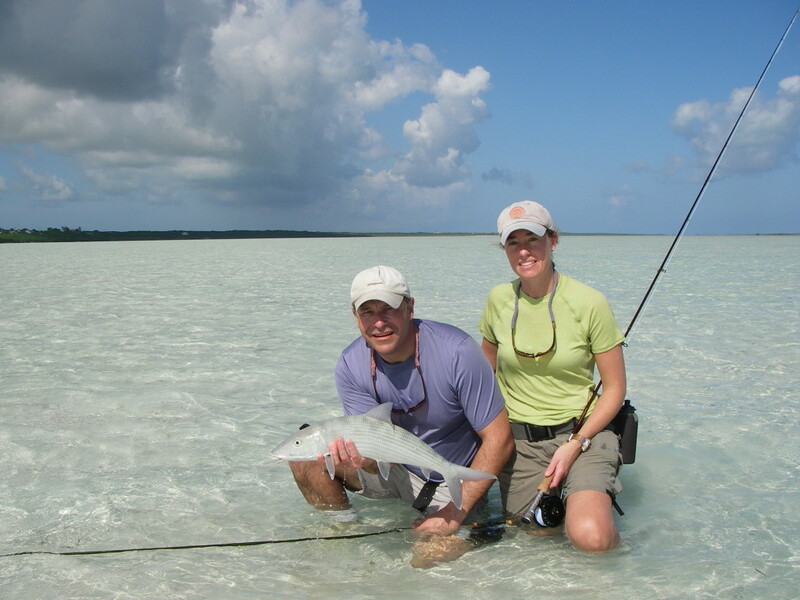 The trip includes 6 days 7 nights lodging and meals Little Abaco Lodge. Flights, gratuity and travel expenses are not included. Give us a shout with any questions (978) 318-0330.